1. 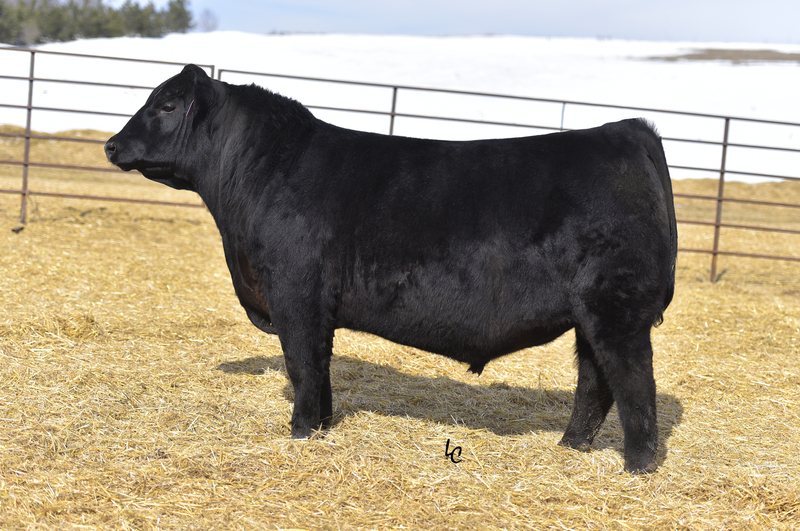 Drover is one of the elite calving-ease sires for those looking to rejuvenate functional traits back in their cow herd. 2. He will inject extra natural width and stoutness , along with being a foot and udder improver. 3. Drover posted a BR of 93 , WR of 105, YR of 108, IMF ratio of 105, ribeye ratio of 111. 4. His dam is boldy sprung with tremendous base width, and exceptional foot and udder structural integrity.